The 16th edition of ILTM took place last week in Cannes and featured 1670 exhibitors - an increase of 3% - and 1662 buyers from 75 countries - a 10% increase year on year. There was a significant increase in hosted luxury travel agents from the US (+15%) this year and 10% more attended from France and Northern Europe. 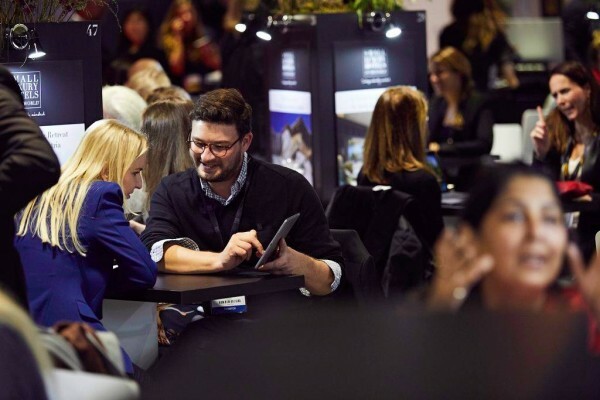 Honouring their commitment to host increasing numbers of new buyers at all ILTM events, 45% of those hosted at ILTM last week were new faces to ILTM in Cannes. A total of 66,292 appointments took place throughout the week, an increase of 9.5% year on year, not including the many other meetings that took place at receptions, parties, lunches or even on the show floor or on the Croisette. For the buyer attending ILTM, the event is all about finding something new. “I am a veteran of ILTM in Cannes and I come because I meet fantastic new suppliers every year. If I am invited again, I would accept 100% and if I could only go to one show a year it would be this one!" 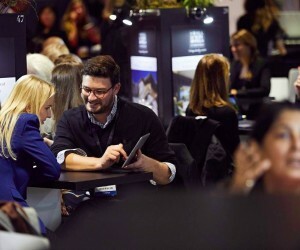 For exhibitors, ILTM is about building business and business connections.